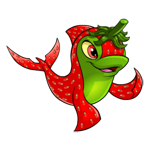 While you're enjoying the sunshine and sipping on your Banango Punch (... if you're in the Northern Hemisphere), don't forget it's time to collect your freebie foods and 2000np! And a big Happy Canada Day to all of our Canadian visitors. Stay Safe! We're just under $500 short of our fundraising goal for 2014 and we can't thank you enough for your help so far! We still have a little bit to go to reach our target. If you are able to help us out, please take a look at our Donation Page. It has all the details there. If you haven't seen them already, we have a small thank you in the shape of shiny tax beast trophies (made by the lovely Rosie) for your trophy cabinet as seen here! The third item from the new Merchant's Best Collection has been released, and features the Neopian Petpets Shopkeeper. This wig will only be available during July. 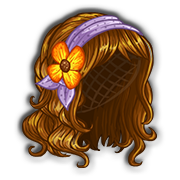 A new retired-themed Mystery Capsule has gone on sale in Future Fashions! The NC Mall 7th Birthday Mystery Capsule can be purchased for 150 NC and has the chance of awarding one of three new bonus items, as well as always awarding one (or two!) bonus items from a previous mystery capsule. Our guide also has a list of all the items rereleased within this capsule. If you get something we don't have, please comment below or send in a bug report so we can add it in! Update: The cake is now back in the Mall. Claim it while you can! The NC Mall has a new birthday freebie to claim! This is a Mall Food item, but with a twist - it will raise your Neopet's maximum HP by 5 points, and award a wearable item! Note: Because it is a food item, you will not be able to 'open' it if your pet is currently staying at the Neolodge. Altador Cup: Prize Shop Is Now Open! If you participated in this year's Altador Cup, you can now collect your trophy and spend your prize points! Be sure to show your AC Pride by modeling the new wearables! 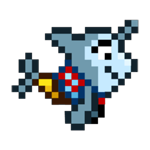 Coming Soon: Boat Blasters Reskin? 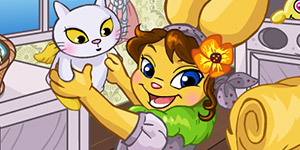 Another Petpet Park mini-game reskin appears to be coming to Neopets' Games Room. Following the release of Pakiko, a game which originated from Neeterball, we should also be seeing a reskin of Petpet Park's Boat Blasters in the near future. Check out this Games Room link for proof! The holiday Dream Neopet Giveaway has returned... in July! Enter for the chance to win your dream Neopet species/colour combination on a Neopet on one of your accounts! Dreaming of the winter holidays already? Who says we can't celebrate in the summer? 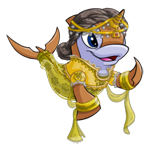 :) The Dreaming in July Neopet Giveaway is here! There is no need to wait until December in order to enter. Submit your dream species/colour combination, and if you are one of the ten lucky winners, you will get your holiday wish early! You must enter by 2:00 PM NST on Monday, July 21st. You can only enter on ONE account. It doesn't have to be your main, but you can't enter on more than one account or you will be disqualified! 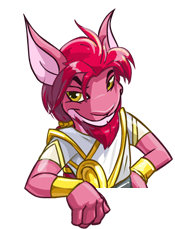 If you win, any customisation items your Neopet is wearing will be placed into the closet automatically after the transformation. If you select an unconverted Neopet to enter, the Neopet will NOT stay that way should you win the giveaway. All winners/transformations will be converted. Ten winners in total will be randomly selected! 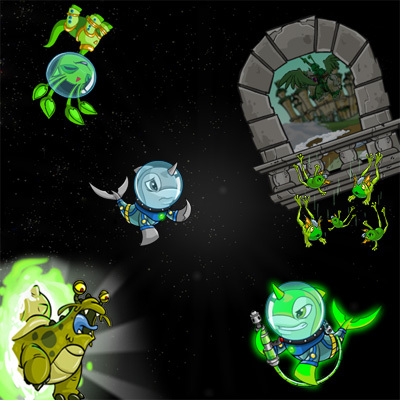 They will receive their dream Neopets and be announced in New Features on Wednesday, July 23rd.